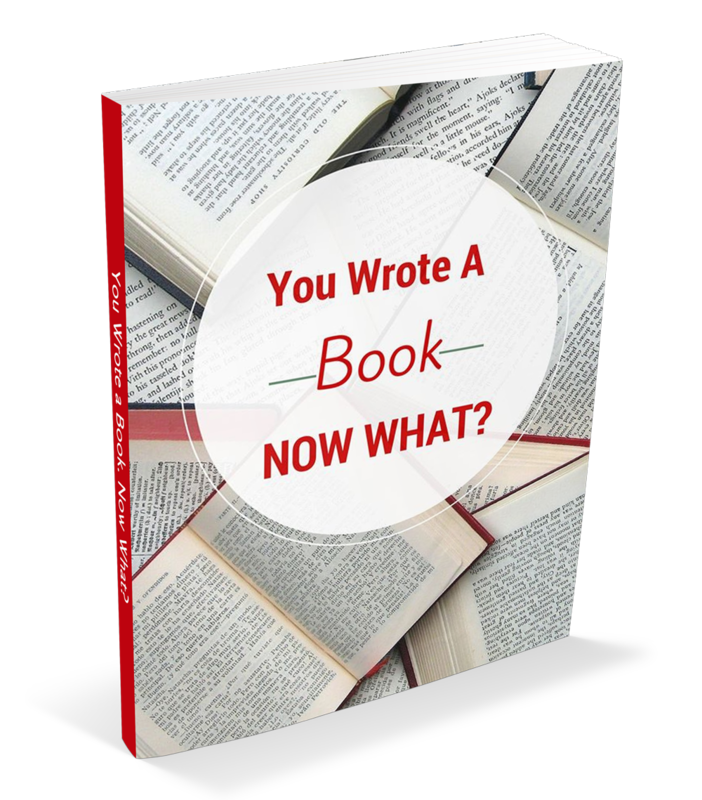 You Wrote a Book: Now What? — Ani Alexander You Wrote a Book: Now What? You Wrote a Book But Don't Know What to Do Next?